THE EVENT IS POWERED BY DAS AUDIO OF MIAMI WITH AMAZING BASS AND CRYSTAL CLEAR SOUND. 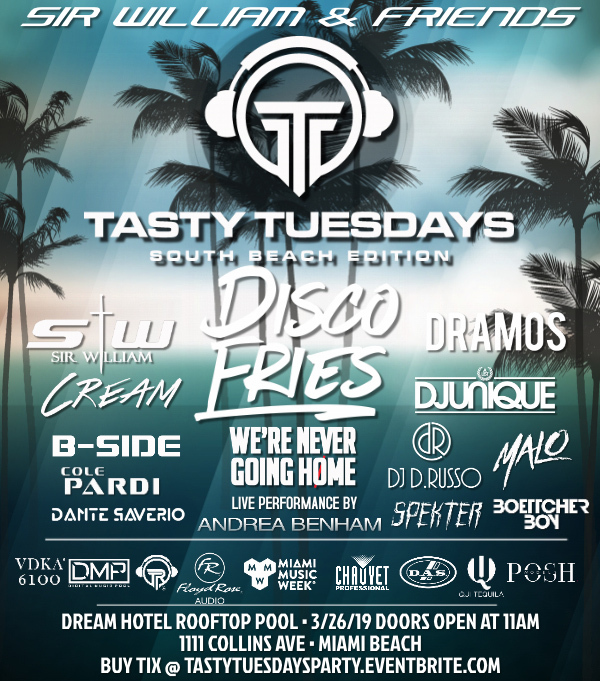 THIS IS OUR 6TH YEAR OF DOING THIS EVENT AND WE ARE VERY EXCITED ABOUT THE REBIRTH OF WMC. 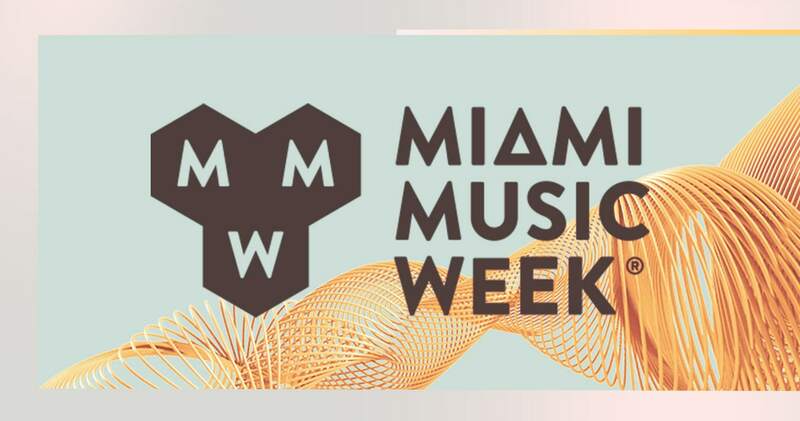 NOW JOINED TOGETHER WMC AND MMW WILL BE A POWER COUPLE IN BRINGING THE INDUSTRY TOGETHER AGAIN FOR MUSIC, TECHNOLOGY AND CULTURE.